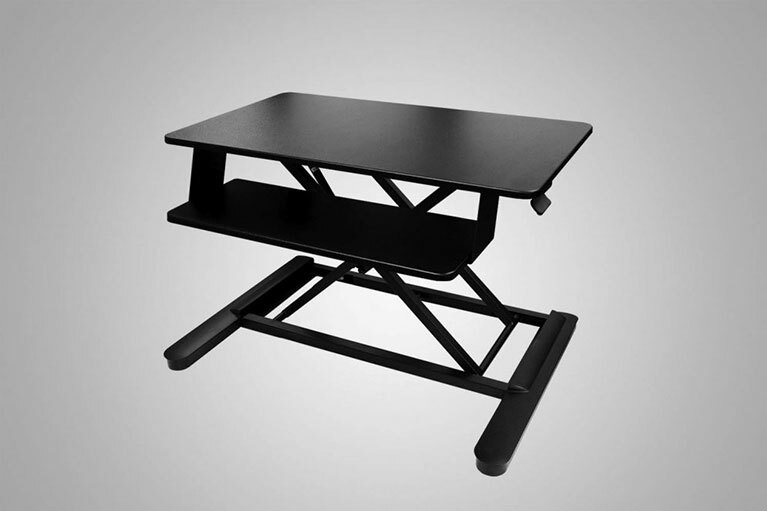 The long awaited upgrades and new desks are now available from www.MultiTable.com! 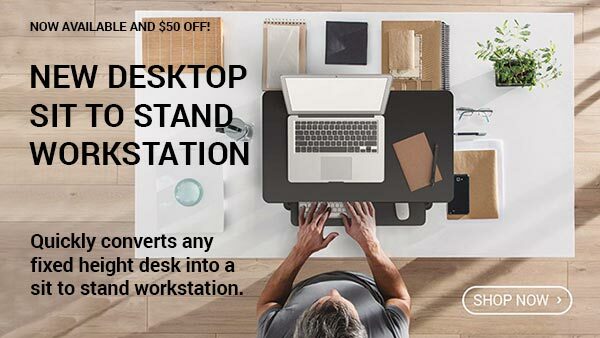 Experience our finest, most highly advanced and most reliable adjustable height standing desks to date. 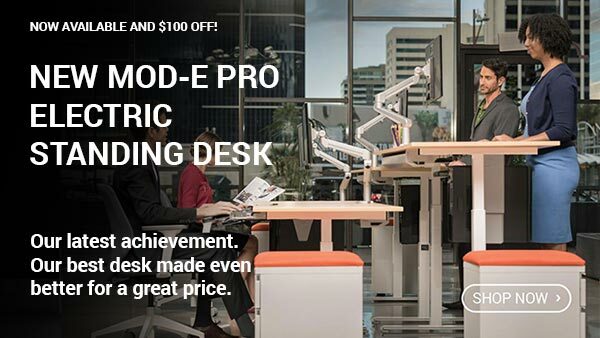 The MultiTable Mod-E2, the MultiTable Mod-E Pro, and the MultiTable Desktop Sit to Stand Workstation are our latest achievements in height adjustable technology and engineering with all the added features our customers have requested over the years. 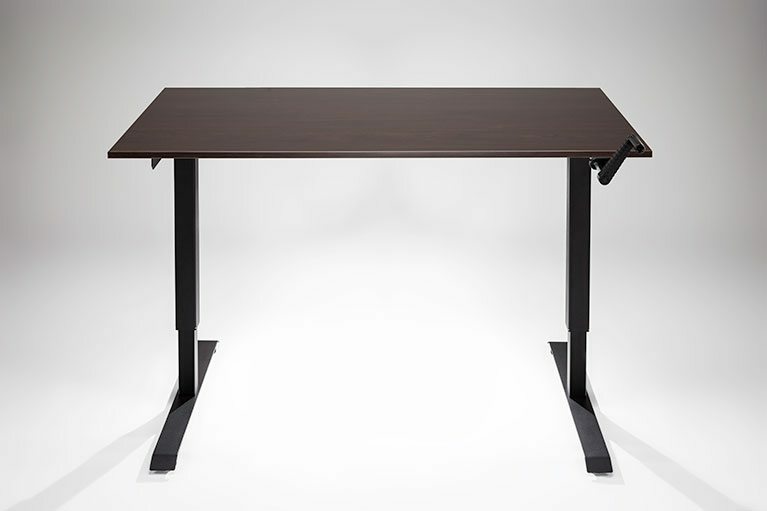 MultiTable is proud to offer our new line of height adjustable desks with more options, longer warranties, and better pricing than ever before. Easy push button programmable switch included. Super quite and smooth adjustment from 26.1″ to 43.4″. 5-year limited warranty& 7 year mechanical warranty. Super quite and smooth adjustment from 21.6″ to 47.7″. Easy pneumatic one hand lift and lowering. Works great with dual monitor arms. 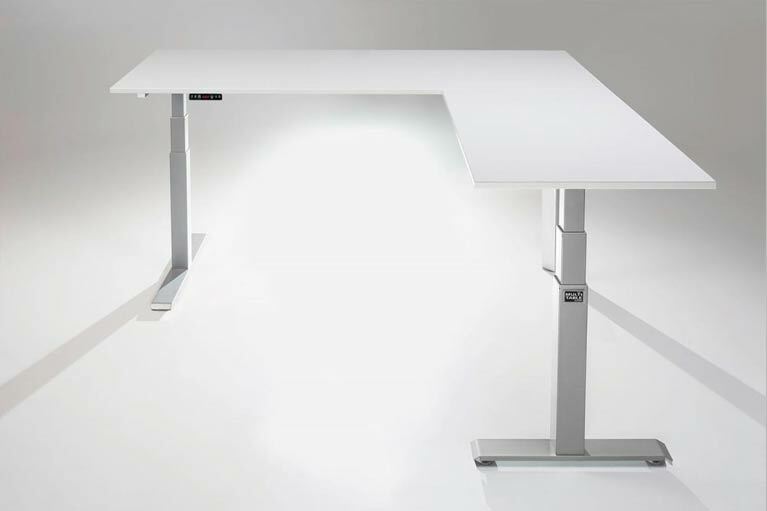 MultiTable designs and engineers our height adjustable desks with thoughtful precision by listening to our customers’ needs. 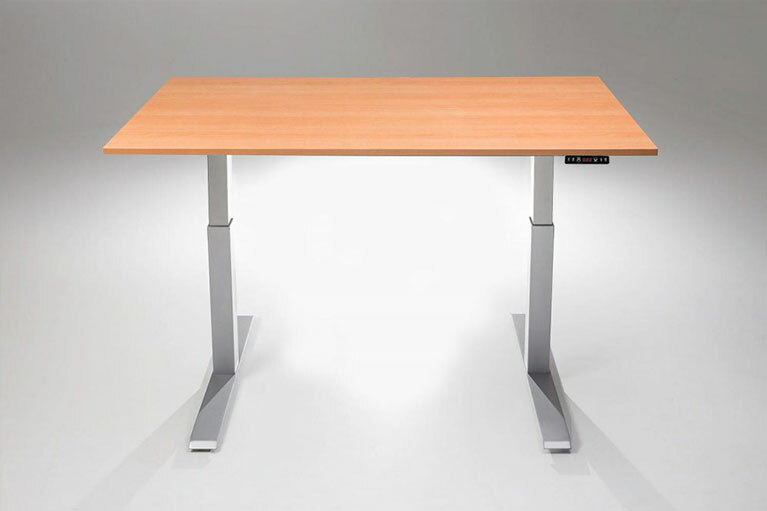 We deliver superior quality height adjustable sit or stand desks that provide function, comfort, and flexibility to countless workspaces and living environments. 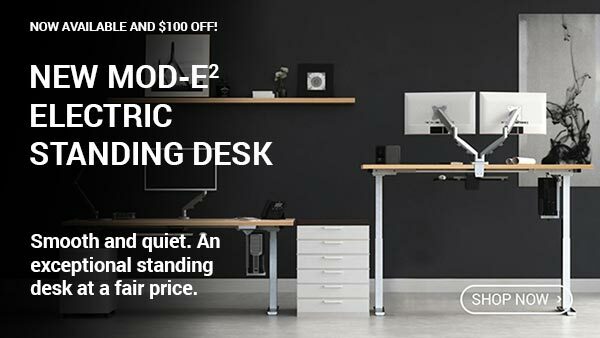 When it comes to standing desks, we are the experts. MultiTable’s customer service is outstanding! I needed a new part due to a mistake of my own and they shipped it out free of charge. Customer for life! 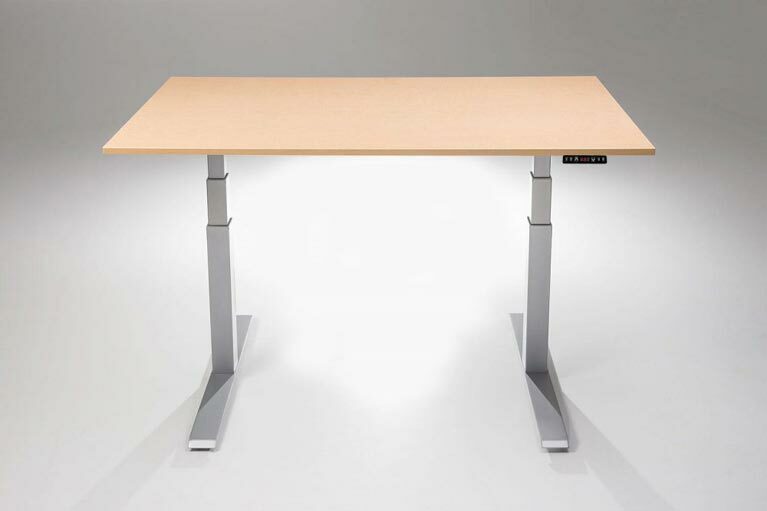 Matt J.
I thank the MultiTable team for making what I consider to be the absolute best desk available!! Not only do they work better than anything I’ve ever found, but they are also quite attractive and in our office that goes a *long* way. Brian R.